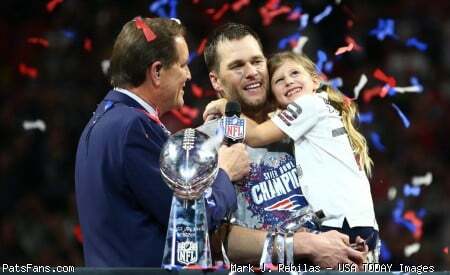 Discussion in 'PatsFans.com - Patriots Fan Forum' started by FortressX, Apr 10, 2019. We need some trans cheerleaders so we can corner the market on mental illness as well. Personally I think every cis-normal scum white male should be forced to watch pedophiles . I demand Ian give us Otherkin post rating icons. Apparently, you do not understand why football teams have cheerleaders. It's not for the gymnastics. As I told the Thai receptionist at the hotel on a vacation one time... I’m not picky. Wasn't it Ray Donovan's dad who once said, hey in the dark a hole's a hole? That was actually Michael Jackson. Two male cheerleaders joining for the first time in decades? rumor is the first male cheerleader's name is Peter Pricklington (of the Portsmouth Pricklingtons) and the other is Theseus Chocodopolis of the Comm. Ave. Boston House Of Pizza. Cheerleaders are better when they are women and that is a scientific fact. My only problem is with this toxic masculinity which insists on taking even cheerleading jobs from women. SMH. Can men leave ANYTHING alone for just women? Soon cable news will have men in short skirts. Glad to see the Patriots fighting for equality. Not really all that impressive.